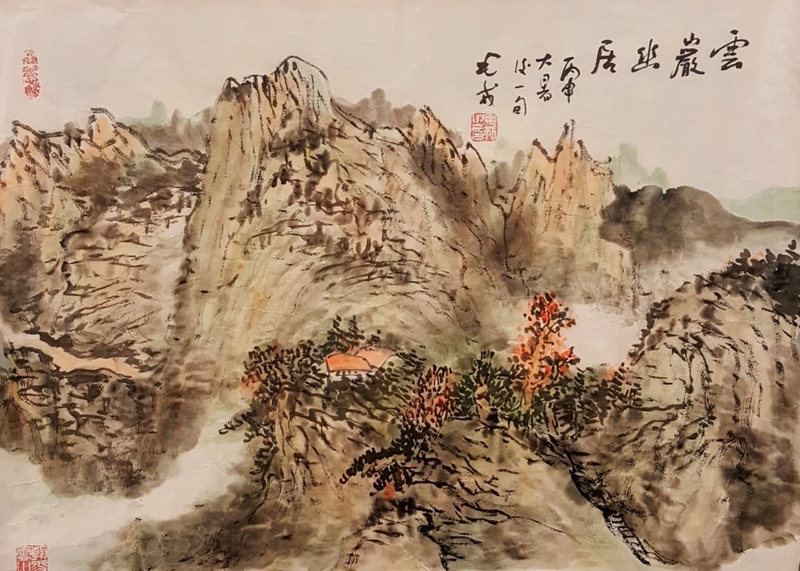 Join renowned Chinese calligrapher and VisArts Studio Artist Bertrand Mao in this introduction to calligraphy brush and ink on rice paper. Master Mao will be teaching the first Sunday of May, June, August, and September, from 3:30 – 5 PM. VisArts will provide all materials needed for a hands-on experience!